Artificial reefs have been used for centuries to enhance fishery resources and fishing opportunities by creating habitat for fish and invertebrate species through the use of man-made materials. Artificial Reefs also provide underwater structures for SCUBA divers and facilitate reef-related research. 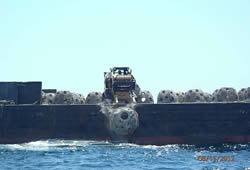 Artificial reefs are typically constructed from dense materials, such as old tires, decommissioned ships and barges; concrete and steel demolition debris; and dredge rock. 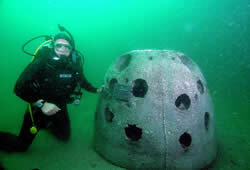 When properly constructed and strategically sited, artificial reefs can enhance fish habitat, increase access to quality fishing grounds, benefit fishermen and the economies of shore communities, increase total fish biomass within a given area, and provide managers with another option for the conservation and management of fishery resources. 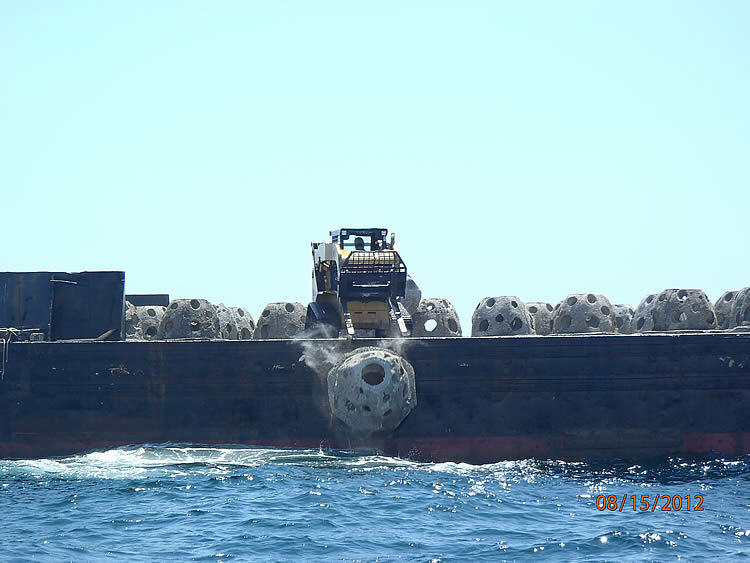 The Commission’s Artificial Reef Committee was established in 1986 to coordinate artificial reef development activities in the Atlantic Ocean within both state and federal waters. 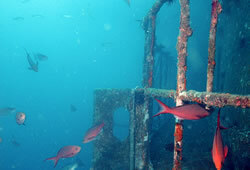 In 2000, the Committee began to operate administratively under the Commission’s Habitat Program, and frequent communication is maintained with the Habitat Committee. The Committee also works in close coordination with the corresponding subcommittee at the Gulf States Marine Fisheries Commission. 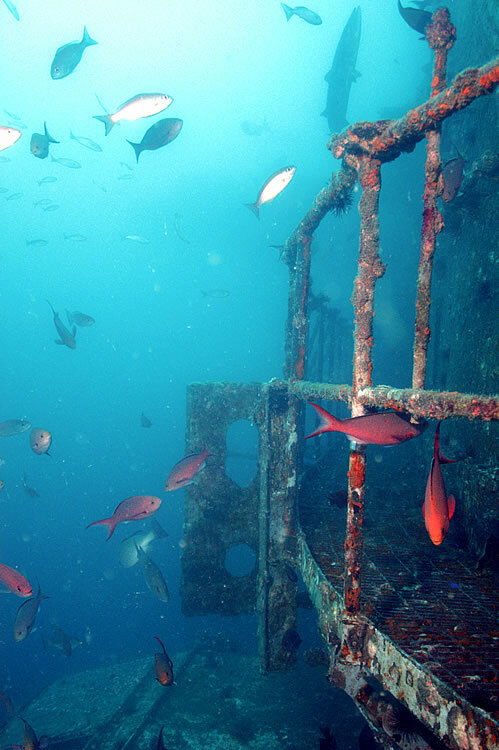 The Artificial Reef Committee evaluates current artificial reef issues, and occasionally provides guidance on those issues. 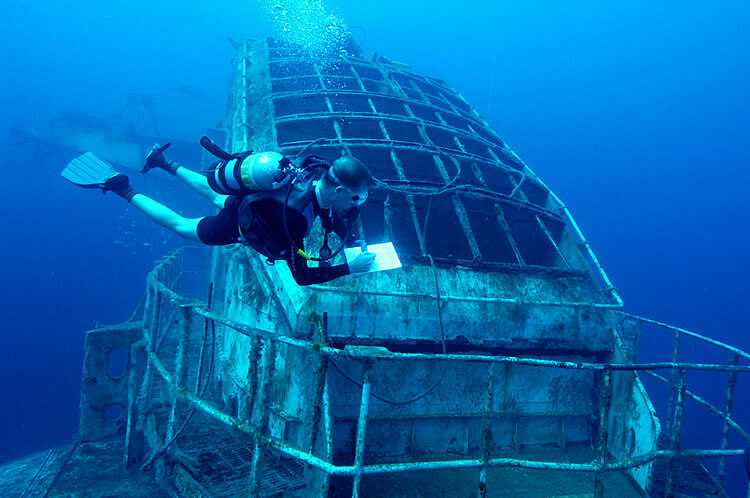 Some topics of interest include: reefing of ships, subway cars, and other materials; monitoring of artificial reefs; and funding for artificial reefs.